#1 – What is Probate? Well, let us start at the top. Our Lancaster Solicitors explain that Probate is the legal process of dealing with a person’s estate. Whilst fees for this can differ from solicitor to solicitor, MG Legal Lancaster Solicitors offer fixed fees and prices from as low as £400 plus VAT. #2 – Do I need Probate? Not all the time. If the assets of the deceased person are quite minimal (such as only a small amount in the bank and no property) then the banks may not require that Probate is obtained. 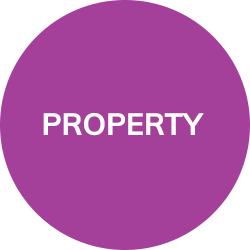 However, if there is money in the bank and/or property (or other large assets) then Probate will generally be required. 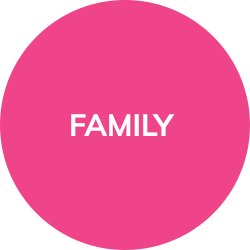 Our Lancaster Solicitors will be able to advise you if you need Probate, and the costs involved. #3 – I am only the deceased’s friend, can I get Probate? 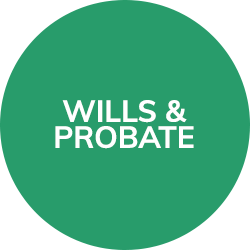 Probate is usually granted to whomever the deceased has named as the executor and trustee in their Will so if you are that person then yes, you can. 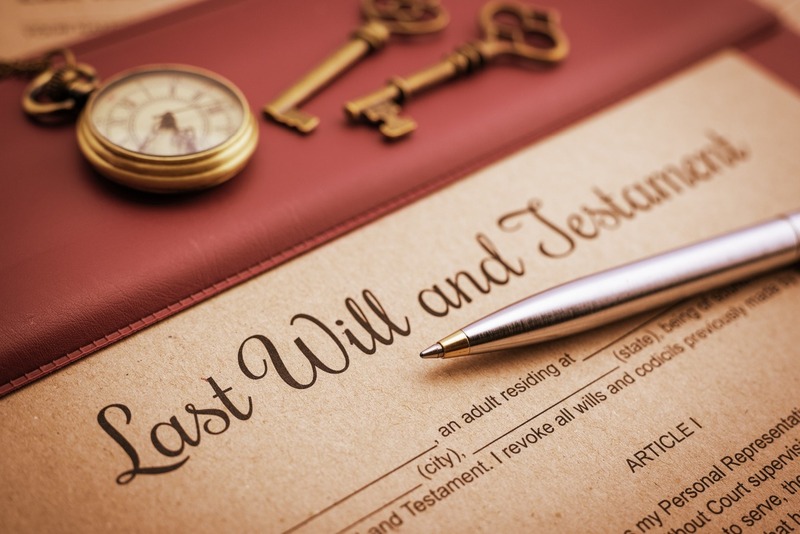 However, if they have not left a Will or you cannot locate one, then the executor will likely be the most relevant person under the Rules of Intestacy. Usually, a spouse or children will be appointed first. If there aren’t any or they do not wish to act, then this will fall to grandchildren or great-grandchildren or to the deceased’s parents. If none of these people are around, then the executorship title would likely pass to brothers/sisters/nieces/nephews or to your grandparents or aunts/uncles. Whilst it’s not always the case that an estate will need to pass this far, if none of the above are available then the deceased’s estate will pass to the Crown. #4 – How do I get a Grant of Probate as I am named as an executor in the deceased’s Will? 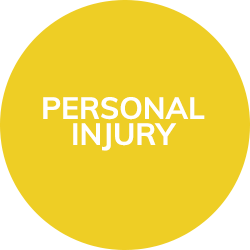 MG Legal Lancaster Solicitors will be able to help you collect all the relevant financial information and documents (Usually by writing to the banks, mortgage companies, etc) on your behalf, and will help you to prepare the application for Probate and tax forms. You will need to swear an Oath which is sent to the Probate Registry, along with the Will and the relevant tax forms. #5 – How much does an application cost? MG Legal Lancaster Solicitors’ fees are fixed and start from as low as £400 plus VAT. There is a Probate Registry fee payable which is £155 for the application, and £0.50 for every copy of the Grant of Probate required. You will normally need one for each bank or mortgage company you wish to obtain money from/close accounts with. If you have any questions about how to obtain a Grant of Probate, or you would like MG Legal Lancaster Solicitor’s assistance, give us a call on 01524 581 306 to set up your free initial consultation about your Probate application.